While each year seems to offer us more tragic reminders of the force of mother nature, each hurricane has also gratefully shone a light on our ability to come together as a species, celebrities and mortals alike. 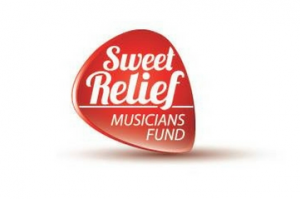 Hurricane season and its wrath have sparked monetary donations and public awareness campaigns across the music industry and beyond. 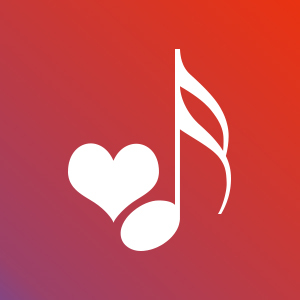 Artist Liners are available via Play MPE from artists urging further support: Blake Shelton, Rascal Flatts, Florida Georgia Line, and many more have lent their voices. Houston native Beyoncé was discreet regarding her amount donated, but shared the following with the Houston Chronicle. 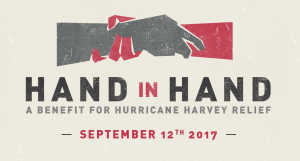 “My heart goes out to my hometown, Houston, and I remain in constant prayer for those affected and for the rescuers who have been so brave and determined to do so much to help.” Beyoncé’s camp has joined forces with Bread of Life and Greater Houston Community Foundation to help with relief efforts. 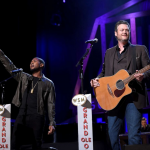 Artists came together to join the multi-network telethon, as well. “Hand in Hand: A Benefit for Hurricane Harvey Relief” welcomed participants Justin Bieber, Tori Kelly, Barbra Streisand (to name a few), in helping to raise funds for United Way of Greater Houston, Habitat for Humanity, Save the Children, Direct Relief, Feeding Texas, and the Mayor’s Fund for Hurricane Harvey Relief. 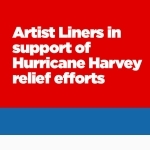 For artist liners in support of Hurricane Relief efforts, check out your Play MPE account!